How old do I have to be, to be covered by the Insurances? What insurance is provided to volunteers? What Personal Accident benefits are provided to volunteers? RDA Volunteers have to be 12 years or over. There is no upper age limit. 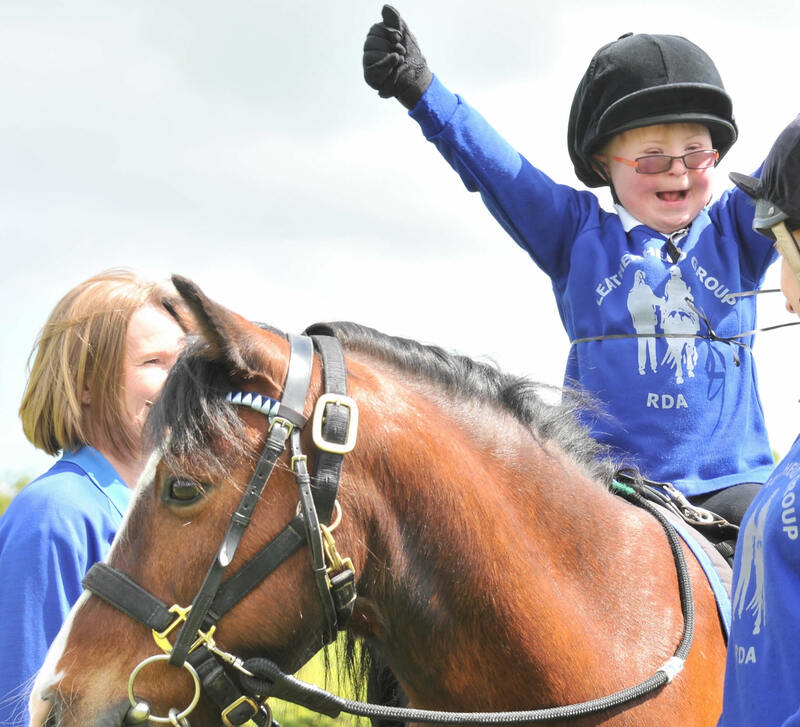 Volunteers within RDA Groups are protected by the Public Liability Insurance should a claim be made against them. The Limit of Indemnity is £20 million. Volunteers are also provided with Personal Accident benefits in the event of a fatal accident or accident leading to a permanent total disablement. Public Liability Insurances provides protection for claims made against you for accidental bodily injury to third parties and or damage to third party property arising out of RDA approved activities. The RDA policy provides a Limit of Indemnity of £20 million. Personal Accident cover offers an immediate lump sum payment in the event of a fatal accident or accident leading to a permanent total disablement. For full details of the policy please refer to the RDA Personal Accident Policy Wording.